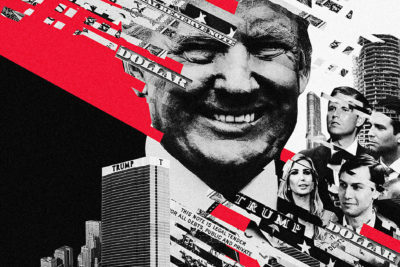 But in this special extra for “Trump, Inc.,” Andrea Bernstein of WNYC and Franklin Foer of The Atlantic, both of whom have reported extensively on Manafort in the past and are attending parts of the trial, dissect the first day along with WNYC’s Ilya Marritz, producing insights and observations. 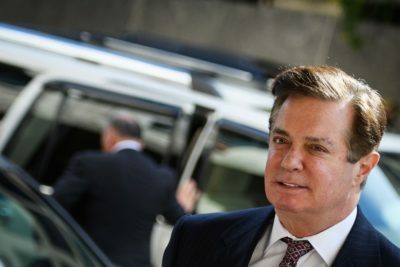 For starters, Foer notes that the premise of Manafort’s defense — that his subordinate Rick Gates operated outside of Manafort’s knowledge and is responsible for any financial misreporting that may have occurred — doesn’t square with the Manafort revealed by Foer’s past reporting: a micro-manager, closely immersed in the details, whose business at the relevant time had shrunk down to a two-person operation. Indeed, in Foer’s telling, Gates was nearly a son to Manafort — hardly the portrait of a schemer, sabotaging his boss from the shadows. The trial has been widely billed as not being related to alleged collusion with Russia. Still, the early glimmers provided and analyzed by Bernstein, Foer and Marritz suggest that the trial should be a tantalizing show in itself.